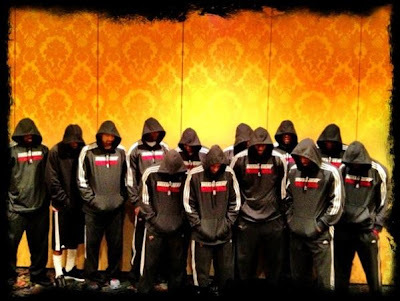 First, LeBron James and D-Wade organized their Miami Heat teammates in a show of support for Trayvon Martin by taking a group shot wearing hoodies. And now, a high school team from St. Kitts, an island in the Caribbean, has followed suit. 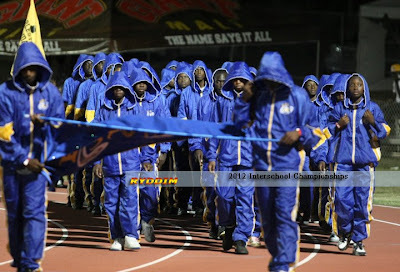 The students in this photo are at a track meet and offering their support (visually) for Trayvon.